Irish Rosettes Pet Store is a local, Irish owned, family-run pet shop based in the outskirts of Lusk, North County Dublin just a short driving distance from Donabate, Skerries, Rush, Malahide and Swords. 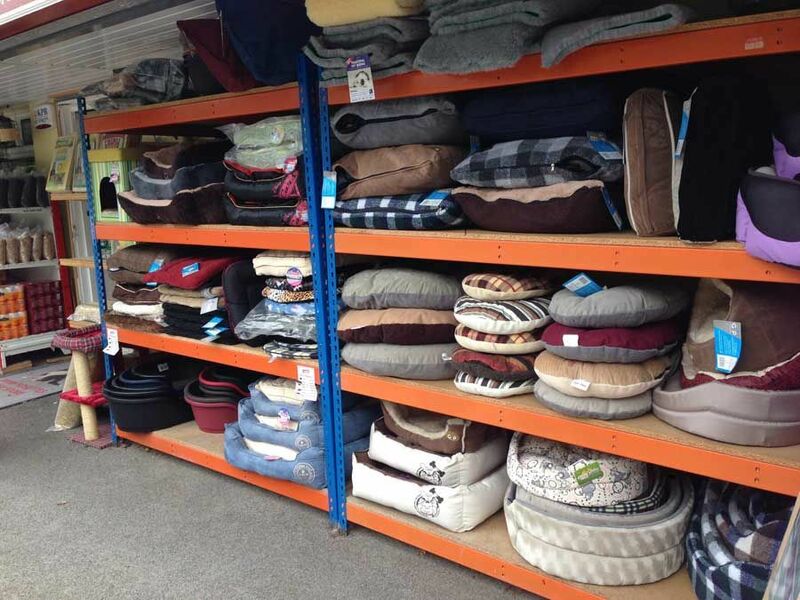 Our aim is simple - to offer an extensive range of pet accessories and food to cater for all your pet’s needs. We stock well over 5000 product lines and this is constantly changing and expanding. We do our best to offer you a simple and affordable experience through our bricks and mortar store and friendly staff. 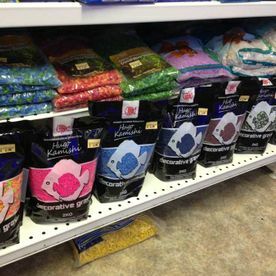 In our store you will find all you need to make an informed decision in choosing the right product for you and your pet, be it a dog with a sensitive stomach or a fish with a funny looking fin we have the food, products and treatments to help. We take great care and attention to source top brands and top quality products for you and your pet. Many of which we will have had first-hand experience in using ourselves on our very own furry friends at home. Because we do all of this, you will be confident in knowing you are making the right choice whatever the product may be. Looking for a pet store in Swords? Irish Rosettes Pet Store is proud to offer pet owners in Swords and the surrounding townships with competitively priced pet food, pet apparel and pet products. 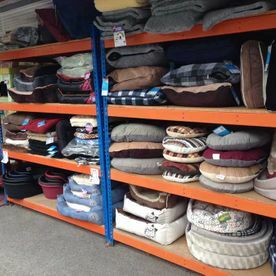 All our stock has been carefully vetted by our team to ensure we only offer quality pet products at affordable prices. From dog toys to quality cat food for the fussy feline in your life, Swords' Pet owners are sure to find the right pet products for their beloved pets at Irish Rosettes Pet Store. Need a pet store in swords? Visit us or get in contact with our team today. For more information on any of our products, please get in contact with Irish Rosettes Pet Store today. 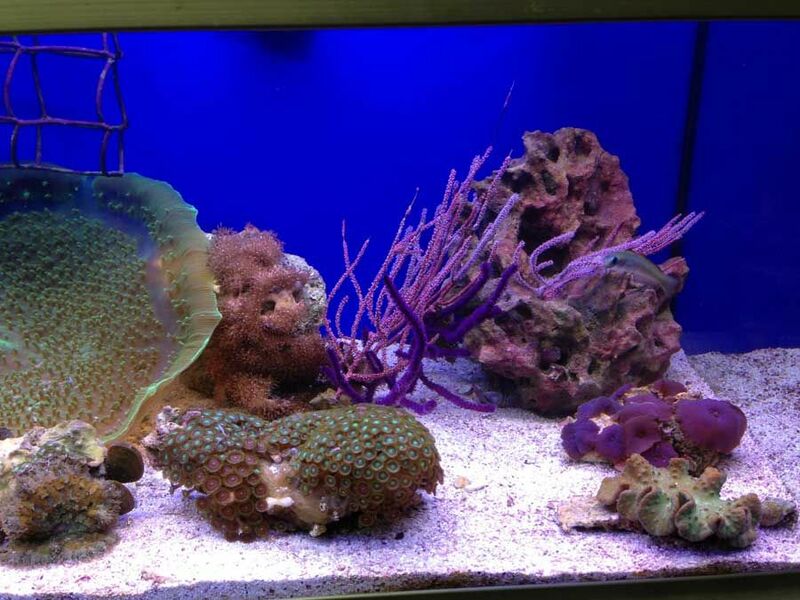 If you’re looking for a small 6 litre nano aquarium or a 156cm custom made tank, come in and talk to us for some advice. 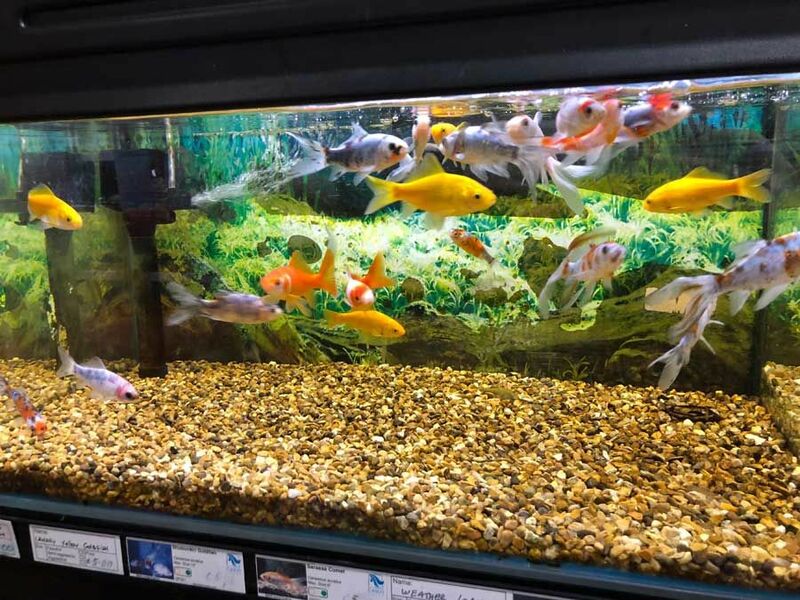 We carry a wide range of all kinds of community fish such as guppies, mollies, tetras, loaches, catfish and sharks, as well as many other species. 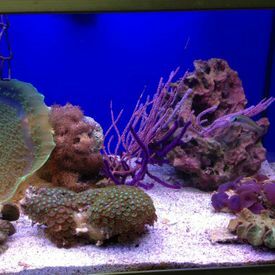 For a more adventurous and colourful setup we also stock a wide range of saltwater fish such as clownfish, tangs, wrasses and gobies etc., as well as shrimps, crabs, urchins, starfish and corals. 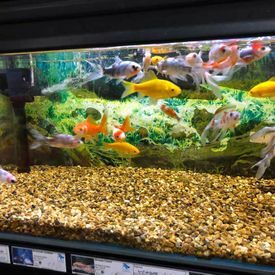 Plus, we stock a variety of cold-water fish from your basic goldfish and Black Moors for indoor tank setups to larger shubunkins and Koi for your outdoor pond. 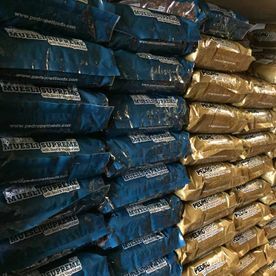 We stock everything from your basic seed and peanut mixes to specialised high energy no mess mixes and straight seeds such as Sunflower Hearths and niger seed especially for goldfinches. We also carry a wide range of feeders to attract a bit of wildlife into your garden. 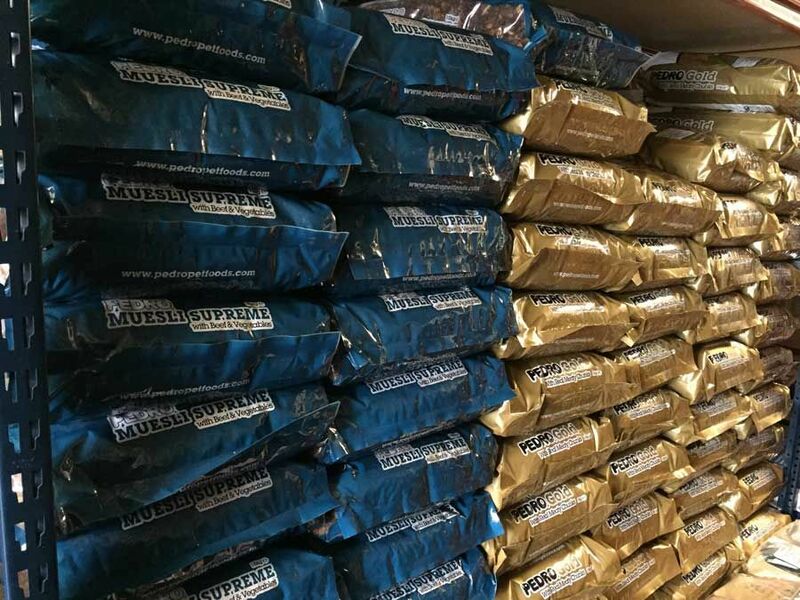 If you’re looking for supplies for your furry little friend, be it a Lop-Eared Rabbit or a Roborovski Dwarf Hamster, we will give you advice on selecting the perfect product and food. 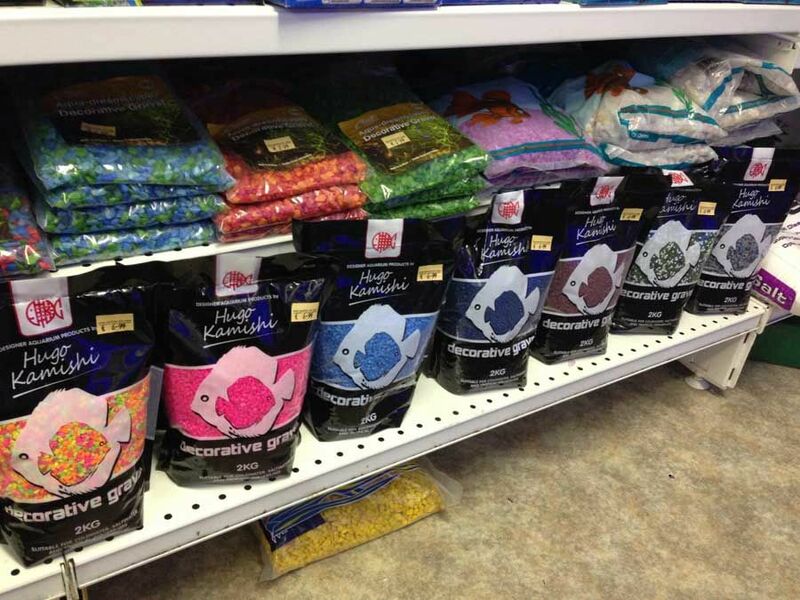 We carry a selection of everything you will need for your fluffy friends from food & bedding to cages & hutches.